Knowing which wooden flooring looks best in different rooms of a house can help create the best atmosphere and design an individual desires to capture. Rooms in a home need to be capture warmth if the purpose of them is for resting. Rooms in a home meant to capture openness and spaciousness need décor, wall paints or wallpaper, and flooring that is light and airy in color. What should not happen is placing dark shades in a room that is already darken due to very little light because this will just make a room feel small and darker instead of bright and inviting. This guide will help provide information for choosing the right flooring for the right rooms within a home. 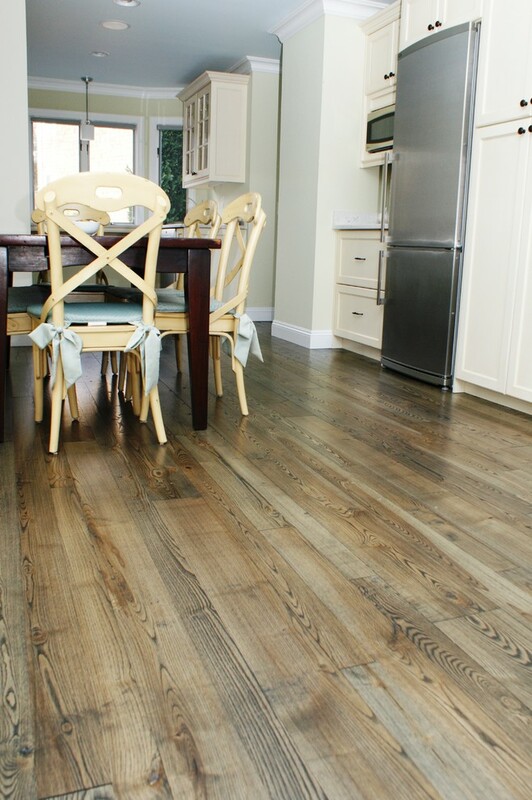 Ash Flooring is a hardwood that is not only beautiful, but durable making it perfect for kitchens, entranceways or anywhere in a home where there is a lot of foot traffic. Ash is typically a light shade of wood, but does come in medium brown shades too. Over time ash does age and change colors, which can be a problem for some homeowners, but thankfully this particular wood flooring takes well to stains and paints if changing the appearance of it is desired. Ash flooring is outstanding to place in homes where there isn’t a lot of natural light shining through since it has the ability to brighten up and lighten up a room that makes it happy and inviting with a sense of openness. Beech flooring is outstanding for smaller rooms in homes where plenty of natural light is shining through because it helps give a room a more spacious feel. One of the features of this would homeowner’s love most is it is as durable and as hard as oak wood flooring, which means it is hard to scratch up, dent or damage when objects fall on it. Beech wood flooring also helps create a uniform appearance within homes due to the straight grain even texture the wood naturally has throughout with pink and orange undertones. Overtime, the wood does age and develop more character that can help add to a room. 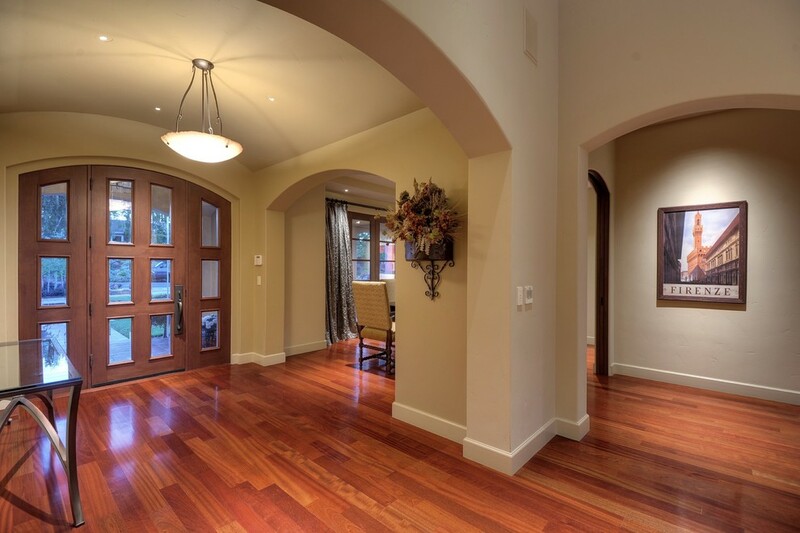 Jarrah wood flooring is created from the Australian hardwood species of trees. Many homeowners love placing this wood flooring in living rooms and bedrooms that seem spacious, but need added warmth and coziness. This is because Jarrah is a dark reddish burgundy shade that helps make spacious rooms feel smaller and more inviting. 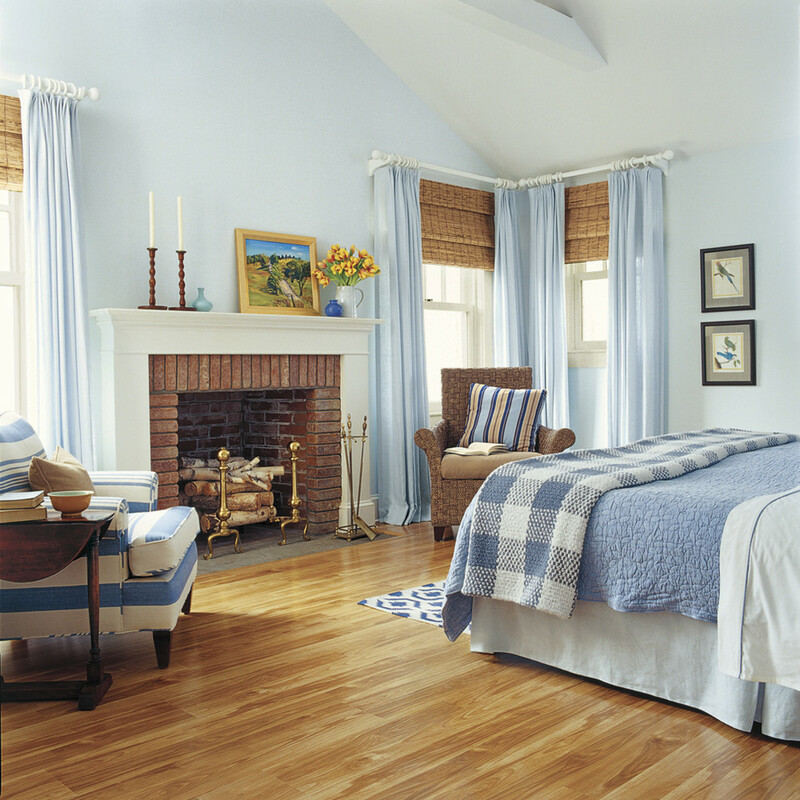 Overtime, this wooden flooring deeps in color giving the rooms in a home more of a cozy homey feel. Walnut floorings with its dark deepen shades of browns with hints of creamy white shades throughout makes it wonderful to place in any room of a home. 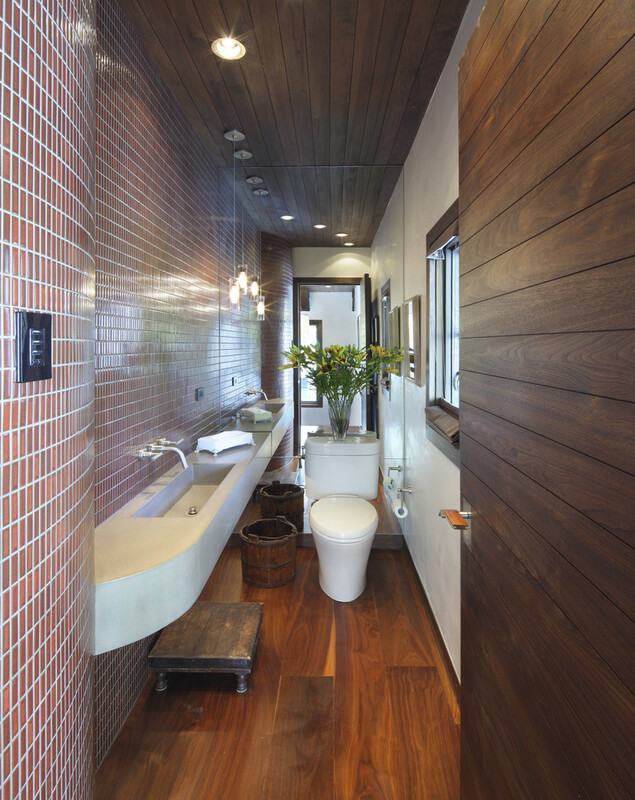 The best rooms in a home for this wooden flooring is the bathroom. This is because walnut flooring is durable and resistant to moisture. It also looks attractive in kitchens and dinning rooms where spills and other messes tend to happen often. Walnut flooring is easy to clean up and it’s natural strength and durability will last in a home for decades to come. Contemporary Powder Room by Telluride Architects & Building Designers TruLinea Architects Inc.